Zayn Malik 2014. 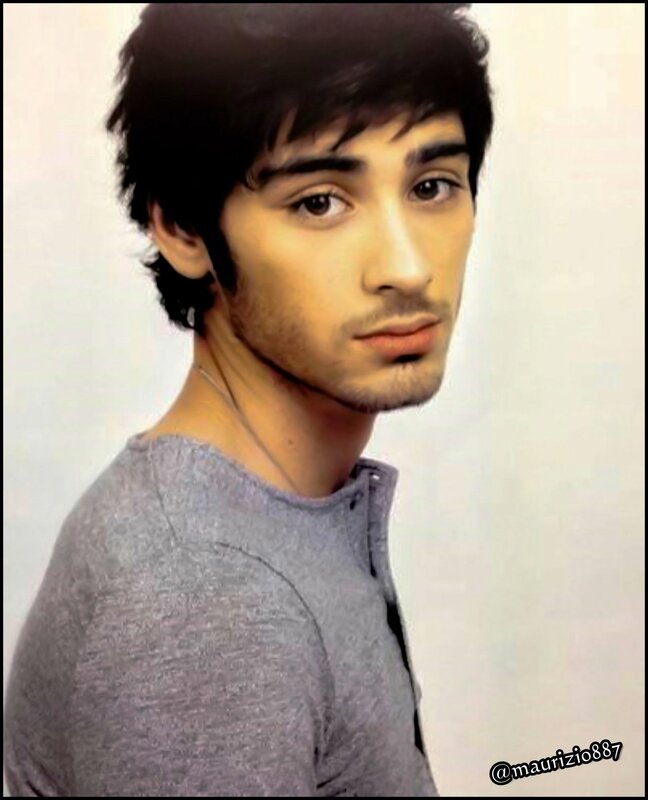 Zayn Malik 2014. 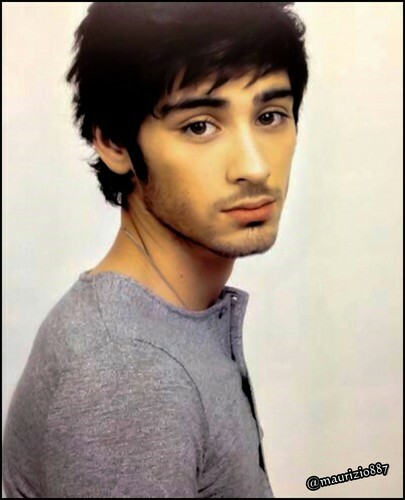 HD Wallpaper and background images in the One Direction club tagged: photo zayn malik 2014.